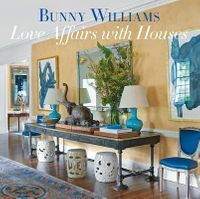 An easy-to-follow guide to learning the art of calligraphy, with 25 gorgeously photographed projects that use calligraphy to make beautiful gifts and home d&eacute;cor.Calligraphy and hand lettering have surged in popularity as people rediscover traditional handicrafts as a creative outlet and way to relax. 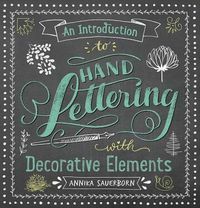 Unlike other hand lettering books,&#160;The Gift of Calligraphy&#160;shows you how to use your calligraphy skills to&#160;create invitations, wall art, wrapping paper, a tote bag, even a calligraphy kit for kids. 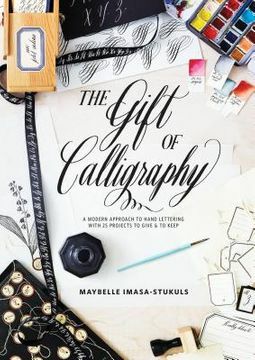 Maybelle Imasa-Stukuls, calligraphy teacher and author&#160;of&#160;Belle Calligraphy, brings her signature modern style to this traditional craft. The first quarter of the book provides a primer for creating a simple alphabet and how to find your own personal style of lettering, followed by wonderful projects that will delight your family, impress your friends, and beautify your home, all accompanied by clear step-by-step photography and inspiring shots of the finished pieces.